Brows can be hard to master and ever since Cara Delevingne and co showed skinny brows the door, we've put down our tweezers and started aiming for those full and natural beauties. 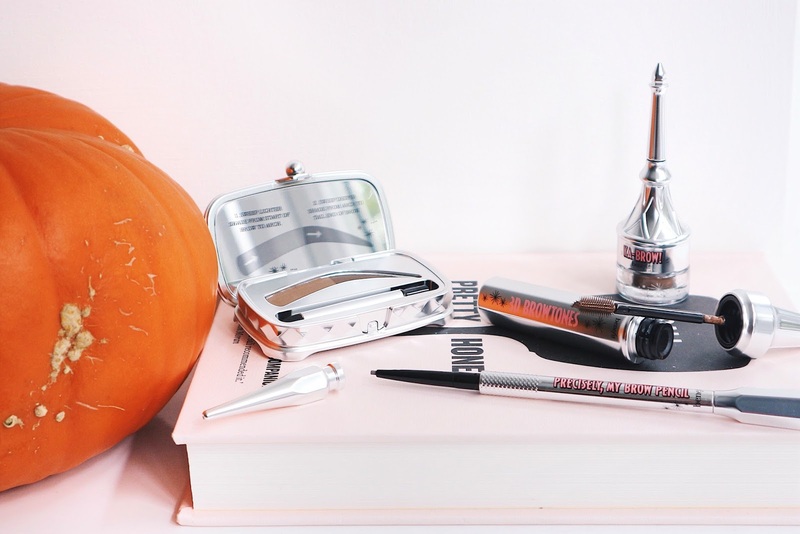 Those who know me will know that I'm a huge lover of all things eyebrows - they're practically my pride and joy - so when Debenhams sent me some Benefit products to try out, I couldn't wait to share my tips and tricks to help you perfect your brows this season. One eyebrow lover to the next. Ka-Brow*| It was only recently that I started using pomade style products on my eyebrows and so far I'm absolutely loving this one. The formula is more creamy than others I've tried and it's so easy to achieve a natural look with either the brush included or one of your own. I like to use it to create hair like strokes to thicken out my brows. With this product you can go messy or more defined and it's super simple to achieve either. 3D Brow Tones*| I have to admit, when this product was first released I chose the Gimme Brow instead because at the time, it seemed more of what I needed. Fast forward to now and I actually really like it. It basically adds highlights to your eyebrows but super subtly - so you're not adding bright blond to dark hairs. I'm a huge fan of the wand that comes with this product. It's spiky and silicone which makes it so much easier to distribute the product as oppose to dense spoolie-type wands. Precisely My Brow*| Out of all of the products, this is definitely my most used which I didn't think would be the case. I usually find pencils, especially twist-ups, to be incredibly dry and crumbly but this one glides on like a dream. Also, because it's so fine, it tends to stay sharp so I can always get a clean line. It's perfect if, like me, you like a clean and polished look. FoolProof Brow Powder*| I think this brow powder is definitely a love hate product. On one hand, it makes it really easy to create a gradient and natural looking eyebrow but if, like me, you like a clean and polished look, I don't think this would be for you. I did however really like this product for no makeup days, just to give my brows a little fullness. I think it would be perfect for daytime holiday makeup so I'll definitely be taking it with me next time I travel. What do you think of the Benefit eyebrow range? Do you have a favourite product or one you're dying to try? 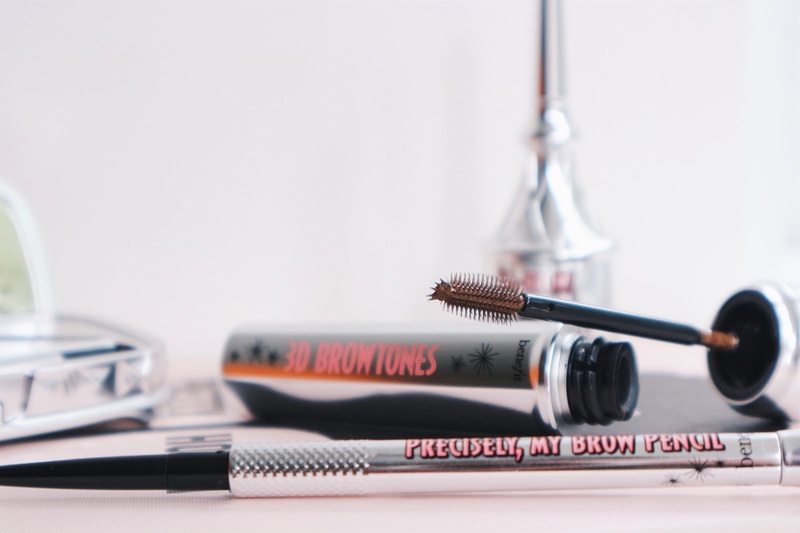 If you're interested in picking up any of these products, here you can shop the full Benefit Brow collection. Products marked with an * are PR samples. This post may contain affiliate links.